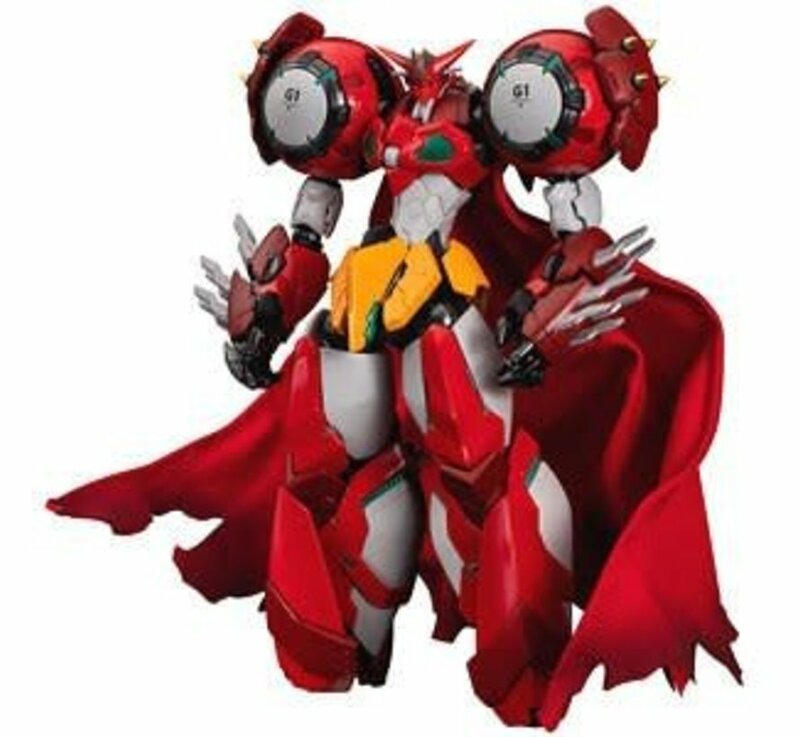 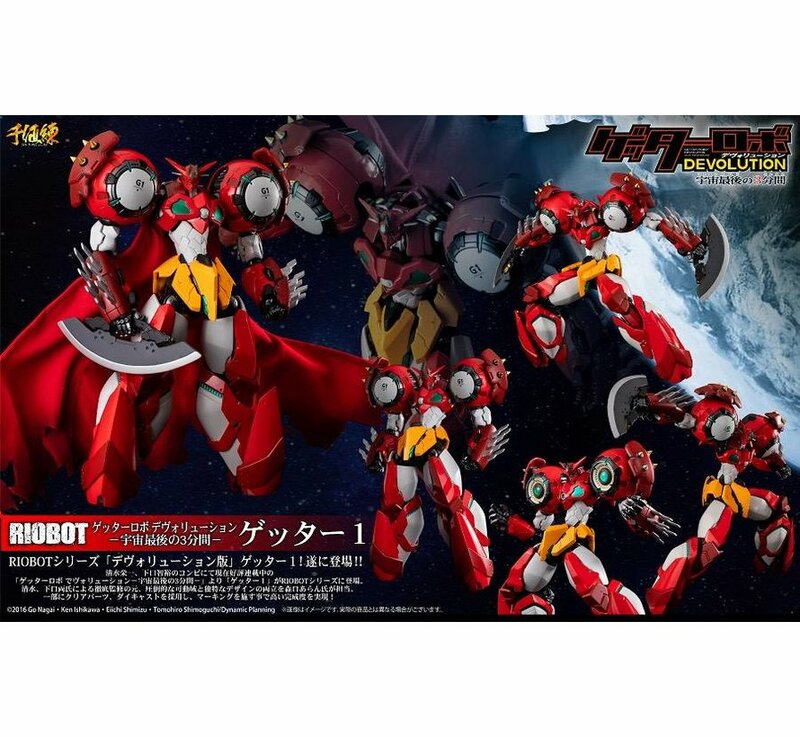 - Devilion version getter 1 in the RIBOT series! 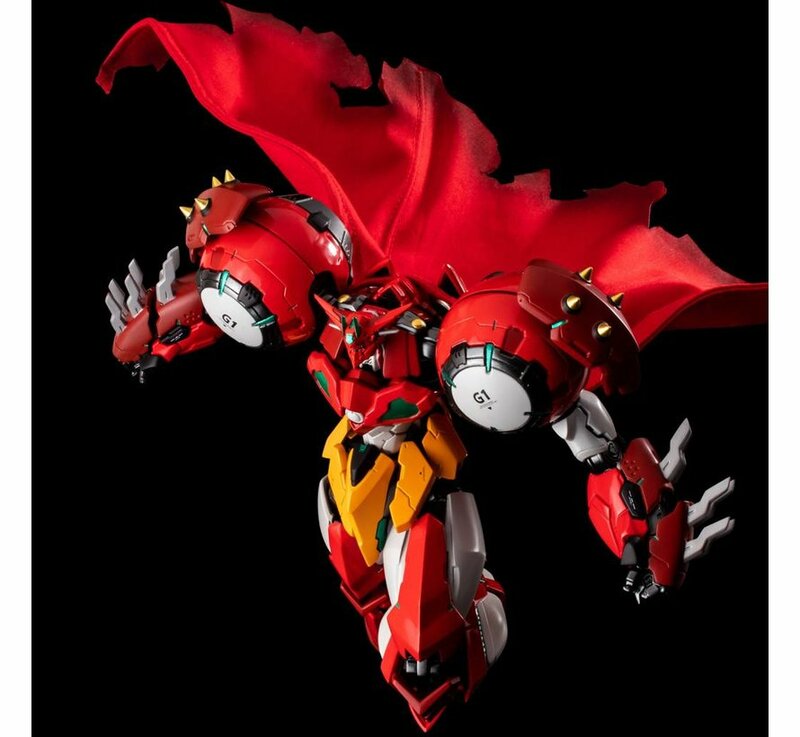 At last it appeared !! 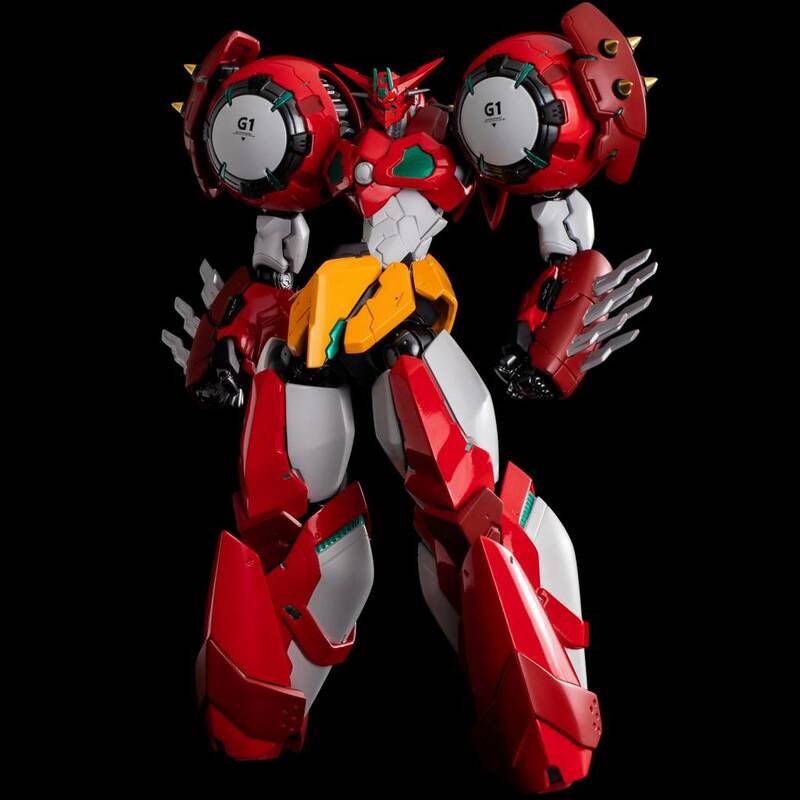 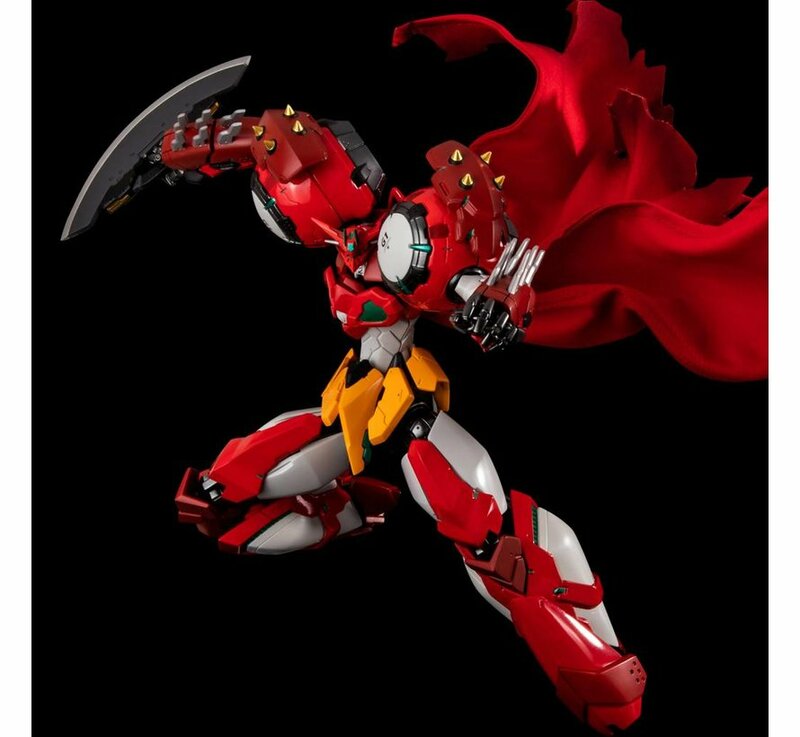 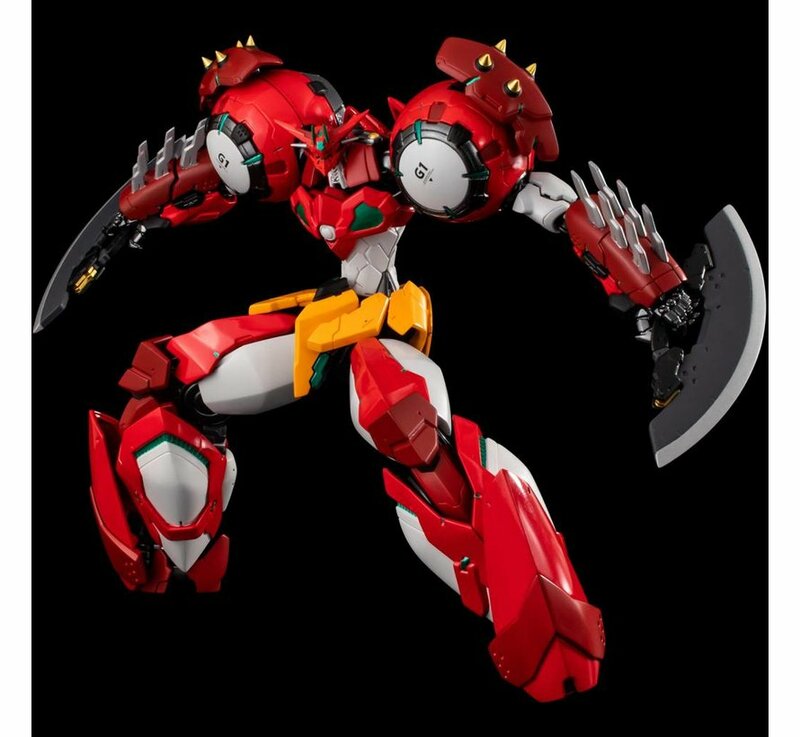 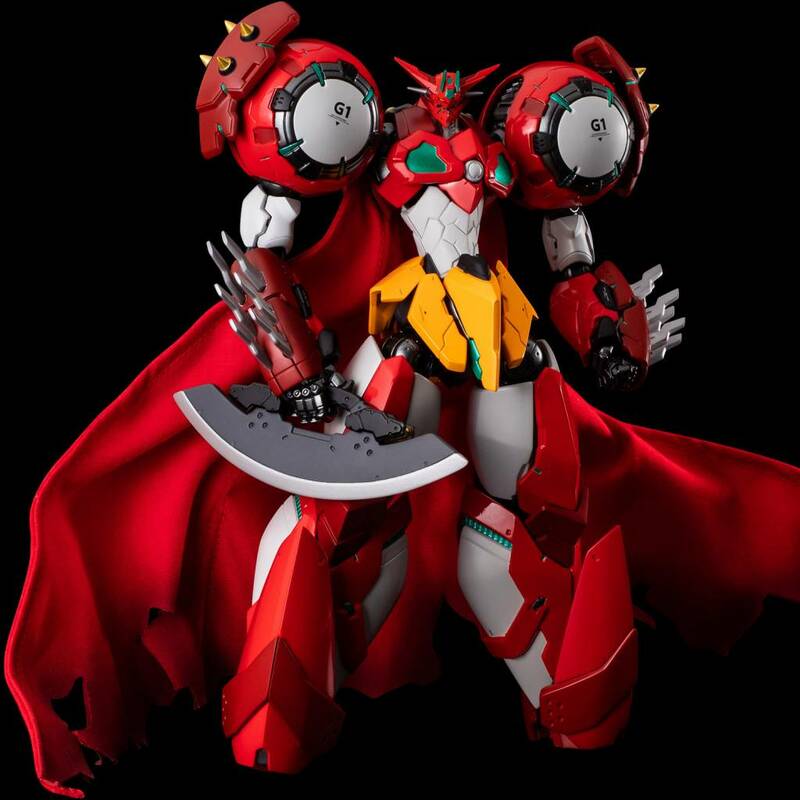 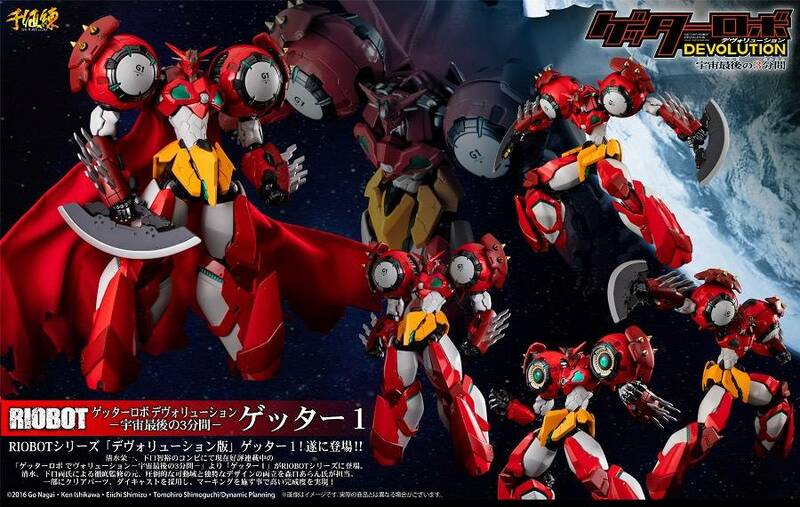 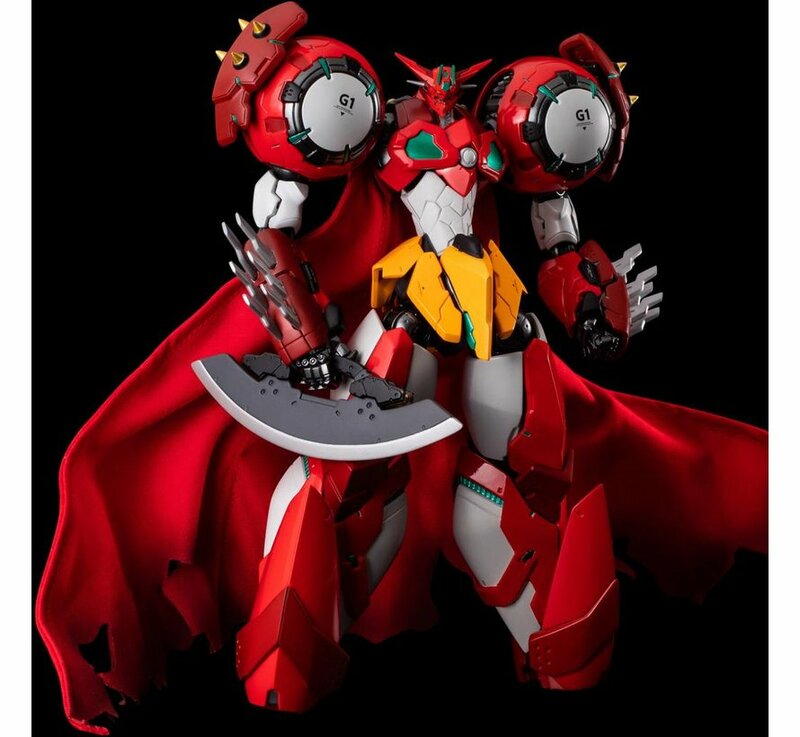 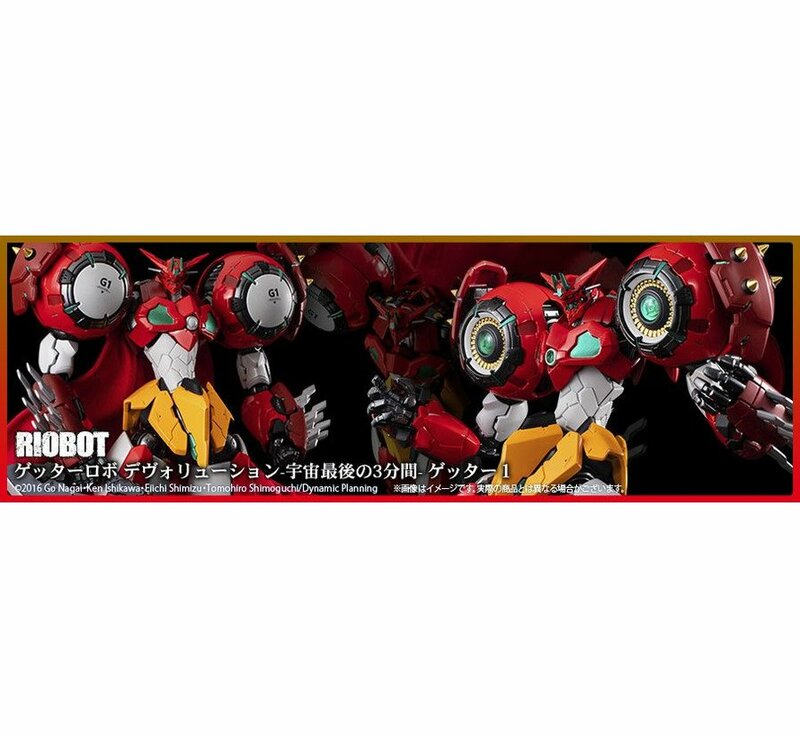 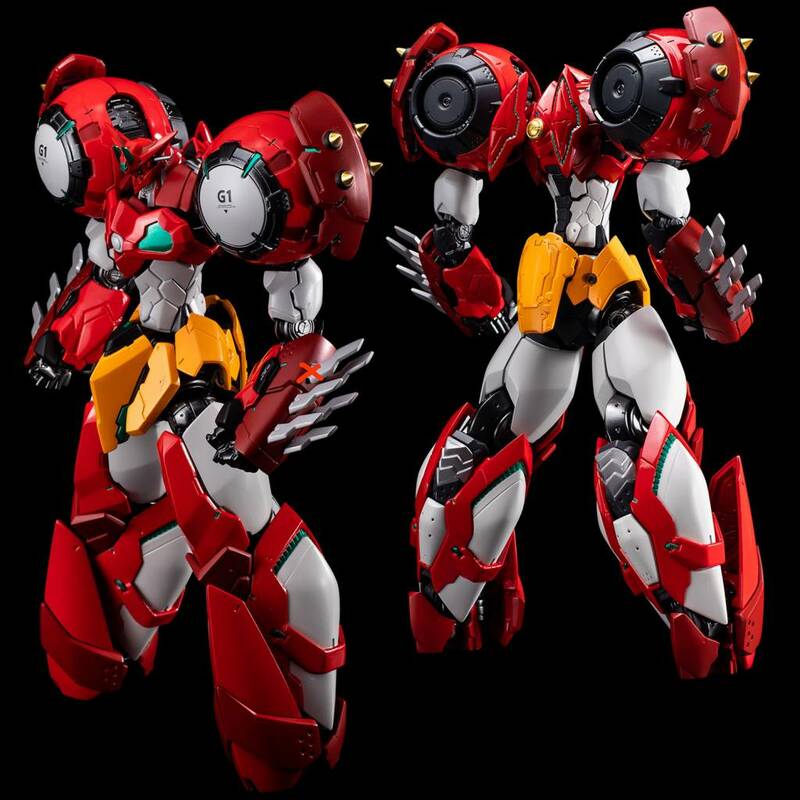 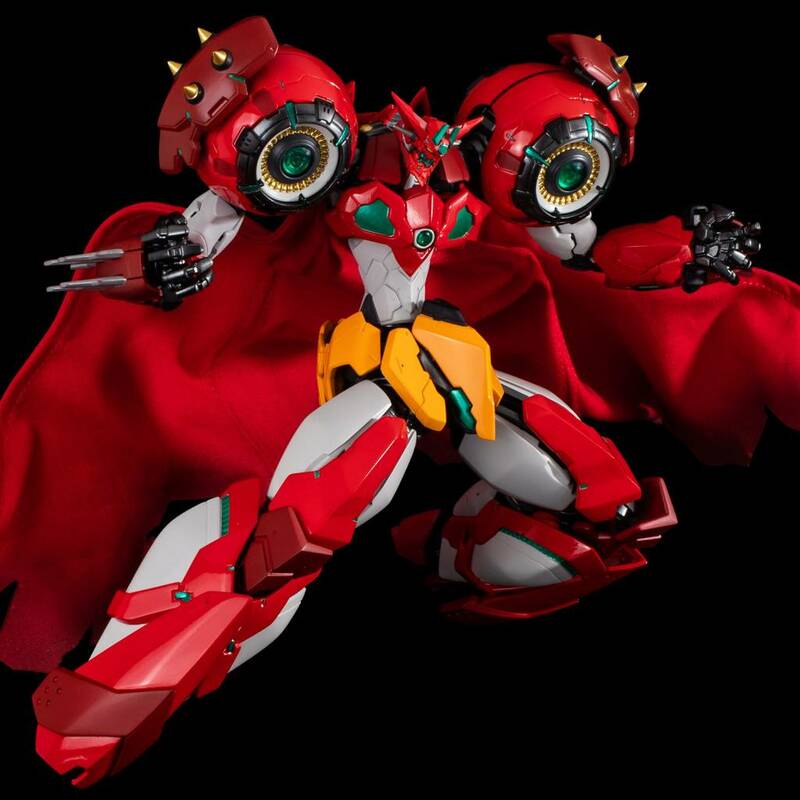 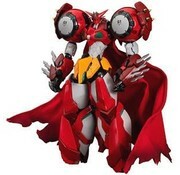 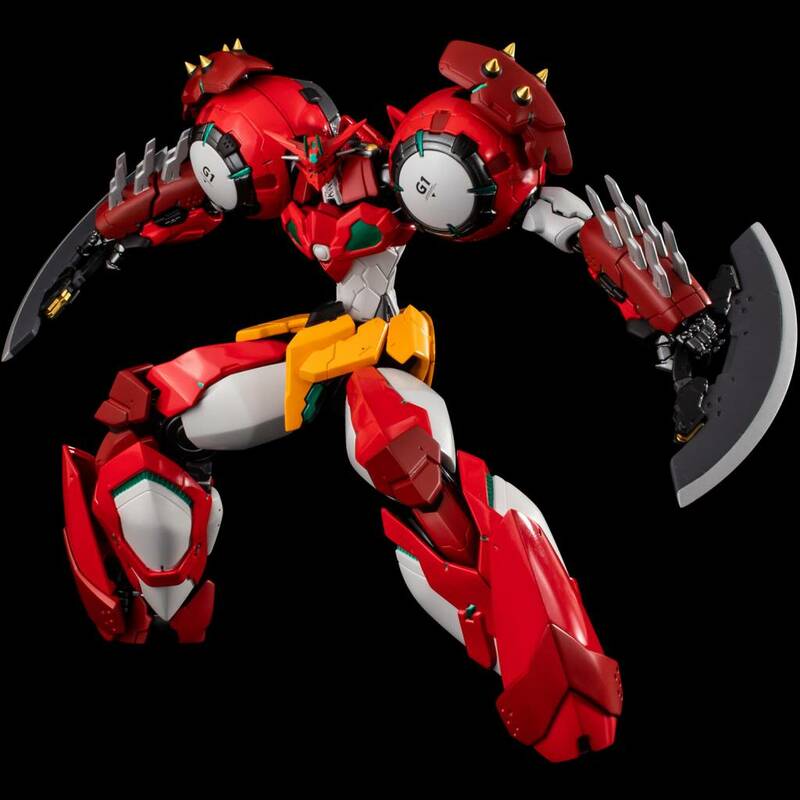 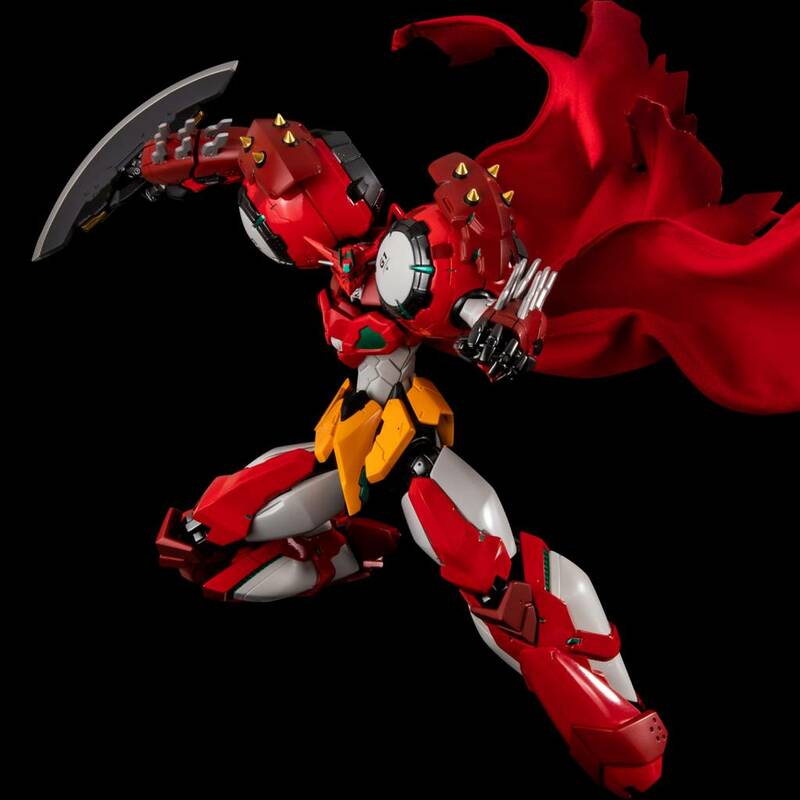 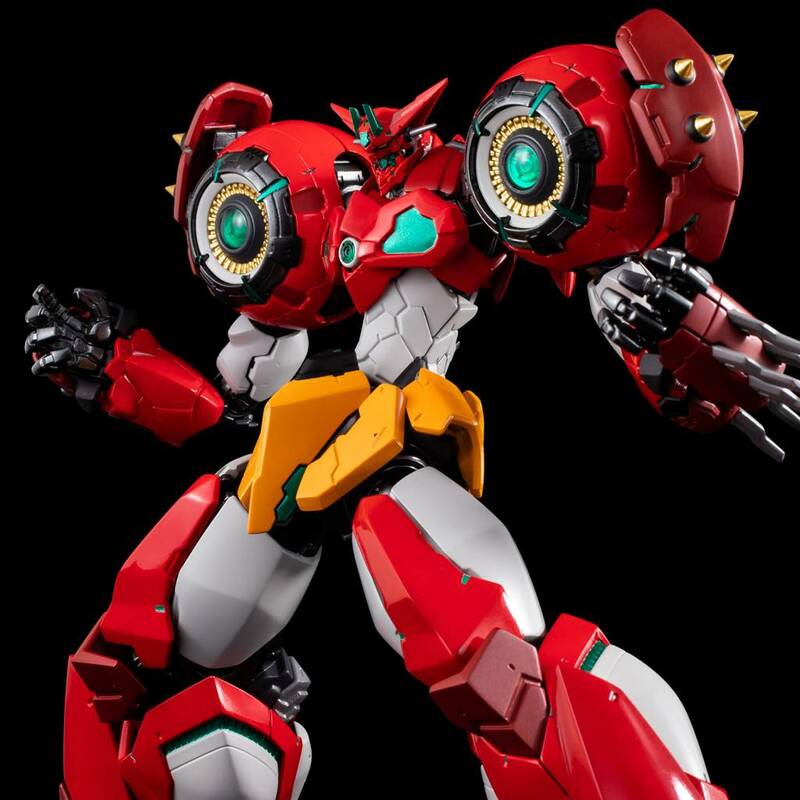 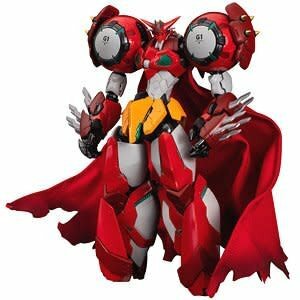 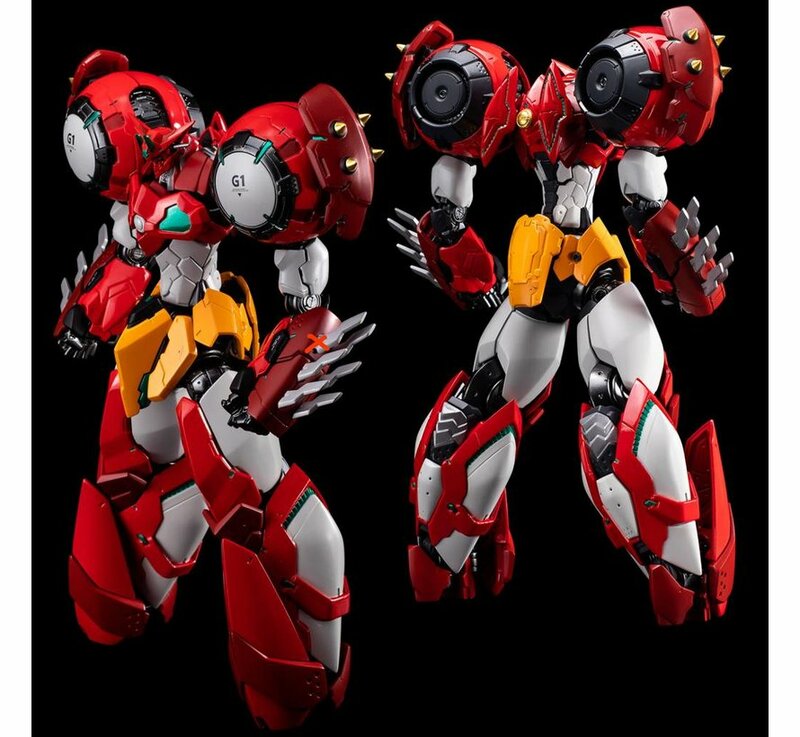 - Getter 1 has appeared in the RIOBOT series from the currently popular serial series [Getter Robo Devilion - Last 3 Minutes of the Universe] in Shimizu Eiichi and Tomohiro Shimoguchi's combination. 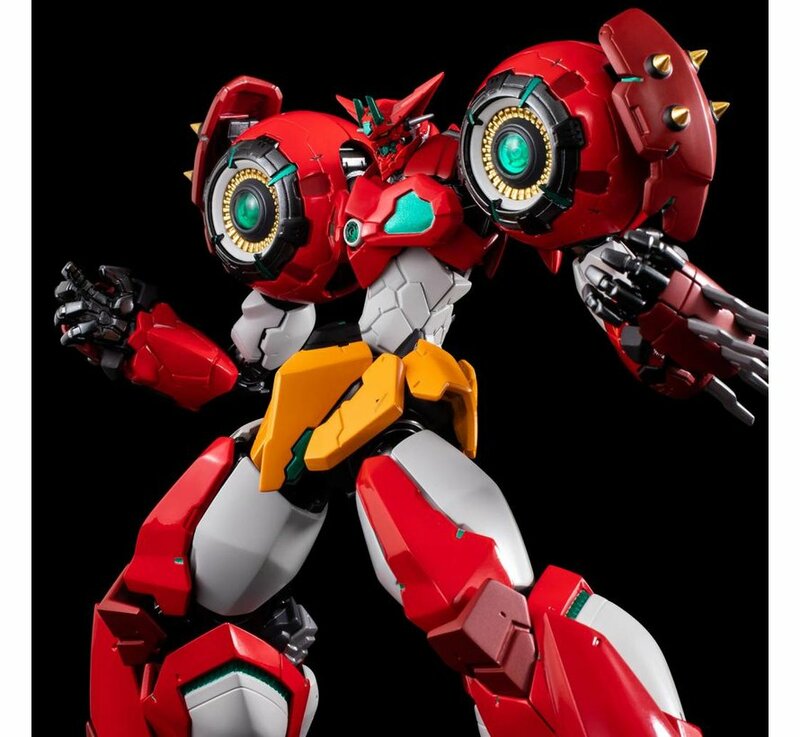 - Partially adopting clear parts, die casting, realizing a high degree of completion by marking!